Is there corn in that board? Is the board made with corn? 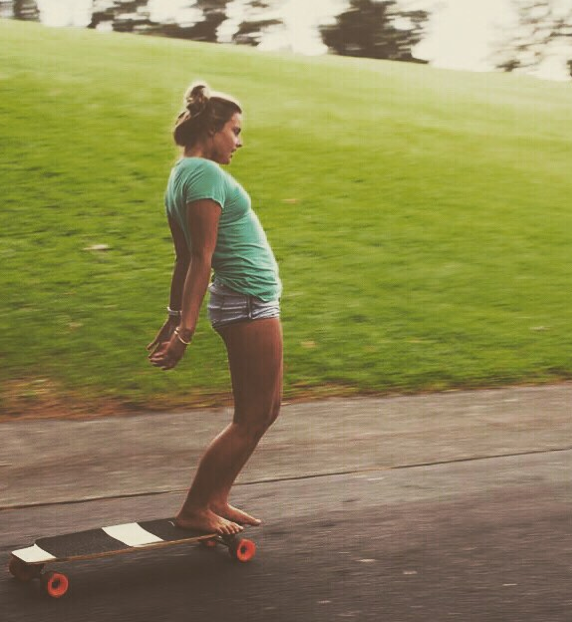 I don’t know – I do know it’s Allaloha on the board and she’s very stylish. I read that StalkIt Inc’s mission and goal is to re-use, re-purpose, and re-imagine materials to respect our home and environment. We put our hear and soul into creating the finest boards using finest component available. A board company that encourages girls skateboarding is always worth a look – so check them out yourselves to see is there corn in the board? And it’s always stylish to 3R – reduce, reuse, recycle. So our final post this day in January we celebrate the companies that support skater girls and the environment!